COMING SOON! Click here to register your interest. Cost for this course is $494 per person for a minimum course size of 10 participants. Please contact us for more information or to book your place. 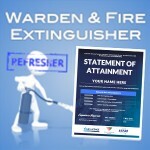 This course covers the requirements of AS 3745 – 2010 for Wardens that have been assigned the responsibilities to contain, control or eliminate the emergency using first attack emergency response equipment (Fire Extinguishers) whilst working within a command, control and coordinate structure (ECO). 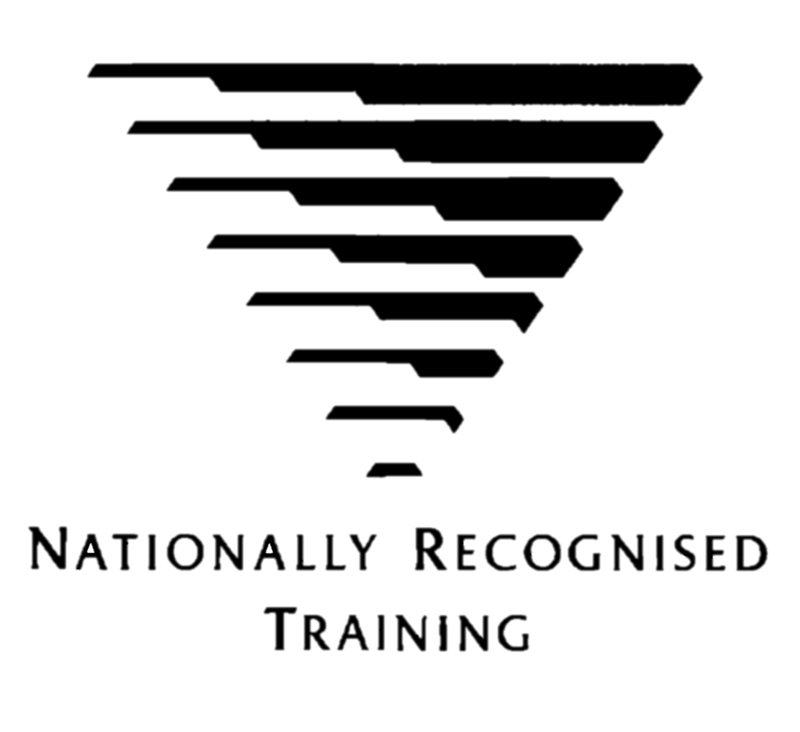 Recommended for: This competency is suitable for Workplace Occupants (employees) of Facilities (buildings) that are required to implement the emergency response procedures of the Emergency Control Organisation. 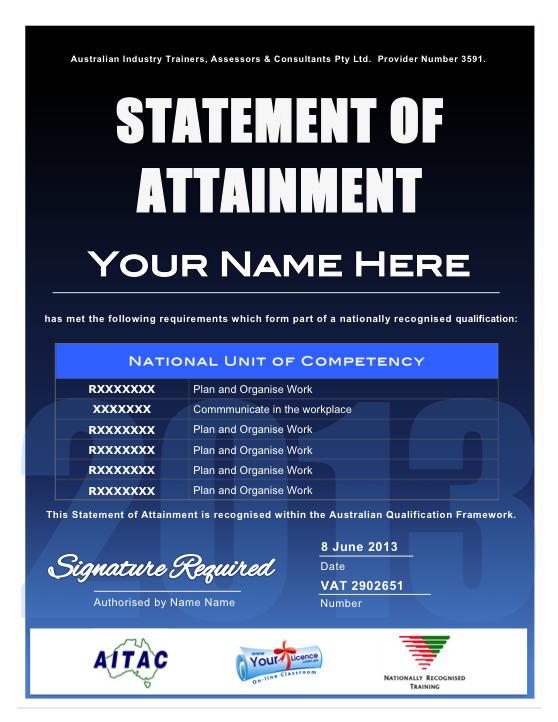 Once you have successfully completed your training, you will be issued with a nationally recognised Statement of Attainment from an Australian RTO listing your qualifications. An annual refresher is recommended to maintain currency of this qualification. Our online refresher course can be found here . Categories: Industry Online Courses, Public Safety Courses. AS 3745 – 2010 SPECIFIES: Skill retention training is to be done at intervals not greater than one year and can be provided online by Your Licence. 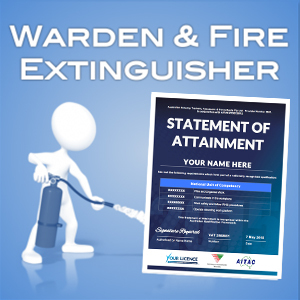 Note: With the appropriate Emergency Response Structure in place and wardens trained in the assigned responsibilities specified above the notional training of all staff in the use of fire extinguishers is not required and can reduce overall staff training costs.